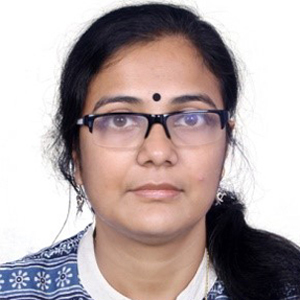 Ms. Suchandra Nandy has over 16 years of experience in development sector inclusive of planning, monitoring and evaluation (M&E) and management of various social research projects in India. She has obtained Master of Planning from School of Planning and Architecture New Delhi, India. She has extensive experience of working in projects related to Rural and Urban Development Land Management, Water Supply Sanitation System, Education, Health and Disaster Management with central / state governments, NGOs and funding agencies as well as corporate clients. She has been leading the consumer research studies in the clean cooking sector in India.